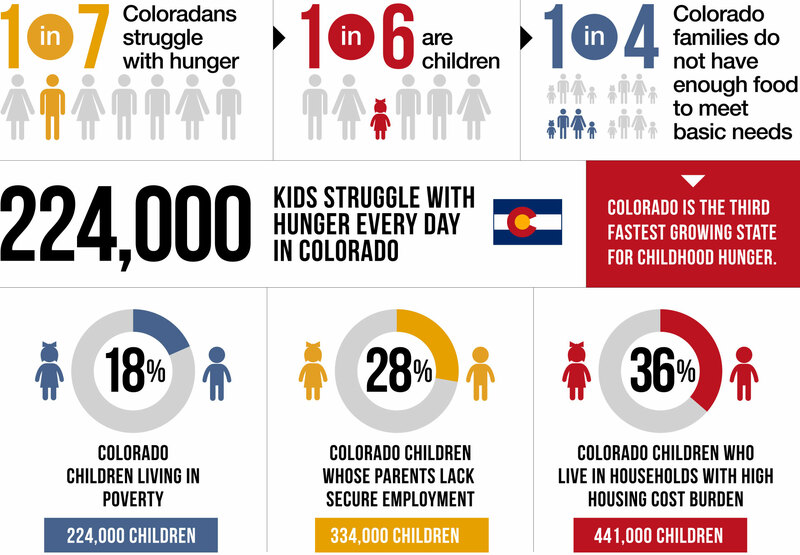 CHILDHOOD HUNGER IN DENVER IS A PROBLEM. YOU CAN HELP. 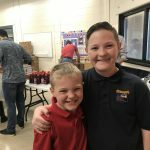 Food For Thought Denver Receives $5k & $10k Donations From COBIZ CARES & Bellco!